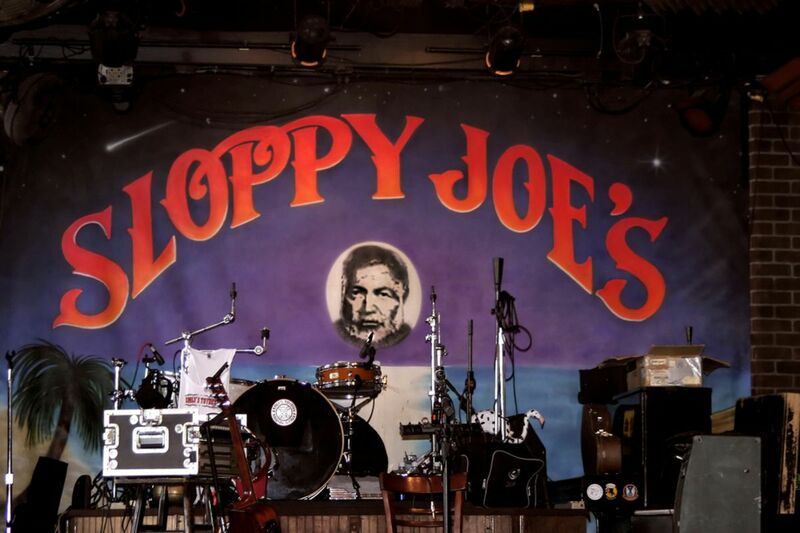 You’ve probably heard of Sloppy Joe’s Bar, an iconic place to have a drink, grab food and see live music in Key West. Unrelated to the sloppy joe sandwich, Sloppy Joe was a real Key West character who spent his time as a boat captain, rumrunner, fisherman, saloon keeper and friend to Ernest Hemingway. 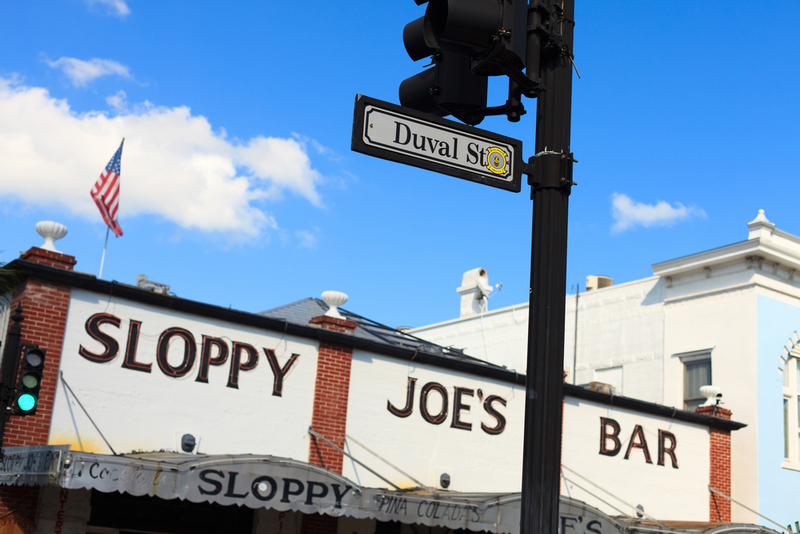 During the prohibition era, “Sloppy” Joe Russell ran illegal speakeasies in Key West. Once prohibition ended, Russell’s covert barkeeping became legitimate and he opened the Blind Pig, a run-down saloon that served booze and neglected ambiance. A dance floor was later added and the name changed to the Silver Slipper. Whiskey cost 15 cents and soon the jack-of-all-trades met Ernest Hemingway, who was known to like a stiff drink. Russell later inspired the character of Freddy the barkeep in Hemingway’s To Have and Have Not, published in 1937. In real life, Russell was Hemingway’s boat pilot and fishing companion. Legend has it that Papa Hemingway was the one who convinced Russell to change the name of his bar to “Sloppy Joe’s” after a bar in Havana, whose proprietor was known for running a sloppy establishment. In 1937, the rent at Sloppy Joe’s shot up, prompting Russell and patrons to move his bar across the street. With drinks in hand, the transition to the bar’s current location at 201 Duval Street went on without skipping a beat (or round). Today, Sloppy Joe’s Bar is iconic Key West – authentically scruffy, good humored and a gathering place for all, open every day of the year from 9am to 4am. Swing by for a rum runner and enjoy live music daily from noon to 2am. 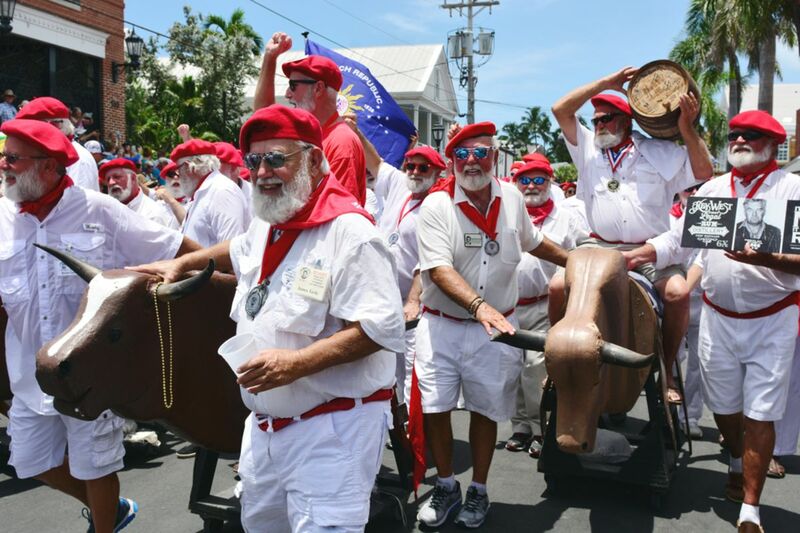 If you’re in Key West in July, don’t miss out on the bar’s Papa Look-Alike Contest, an annual part of Hemingway Days that started in 1981. Watch hordes of bearded men gather to contend for the greatest likeness to Papa Hemingway. Planning a trip to paradise? Check out rates at 24 North Hotel. Take a dip in our pool, enjoy unbeatable onsite amenities and take advantage of our hourly shuttle service to Mallory Square.